Capital went down to check out one the biggest rallies Derby has ever seen. 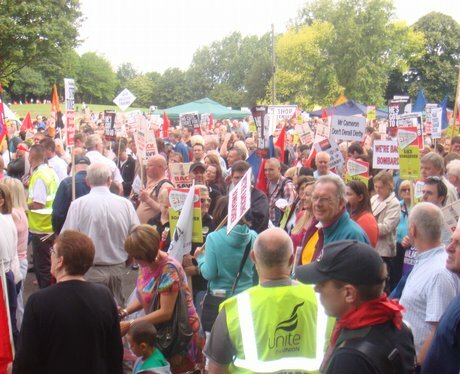 Well over ten thousand people from across the country showed their support for Bombardier this weekend. Check out some of our pictures.